For the past 5 years I have lived my life in a place many do not know exists. I first came to the west coast of Alaska in 1997 to teach. I returned to this beloved crazy place 5 years ago. It is, to the unknowing eye, cold, barren, isolated, and foreign. A closer experience gives way to love, family, nature, and survival- all interwoven into a tundra tapestry of color, chaos, and culture. The Yup’ik Eskimo people who live here live where their ancestors lived, follow ways their ancestors followed, and are forever celebrating the entrance and passing of life with dance, song, and drum. 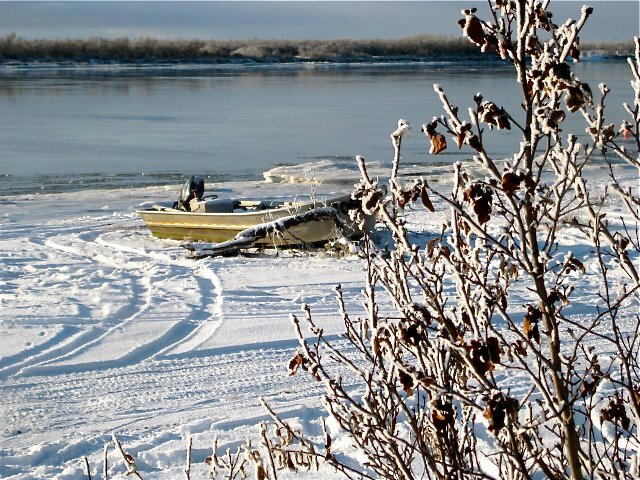 It is a single line of life drawn in the sands and silt of the Yukon River into a cycle that continues year after year, snowflake and raindrop, sunshine and moonshine, joy and struggle. Wa’qa- welcome to my experience.